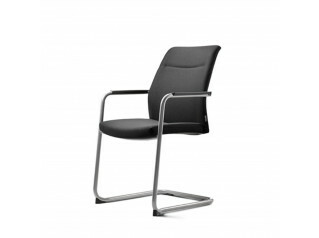 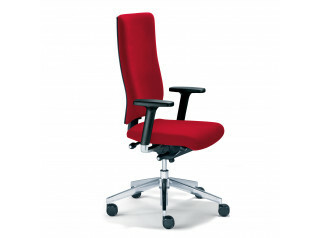 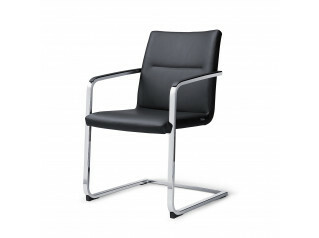 @Just visitor chairs satisfy the most exacting requirements when it comes to ergonomic design. 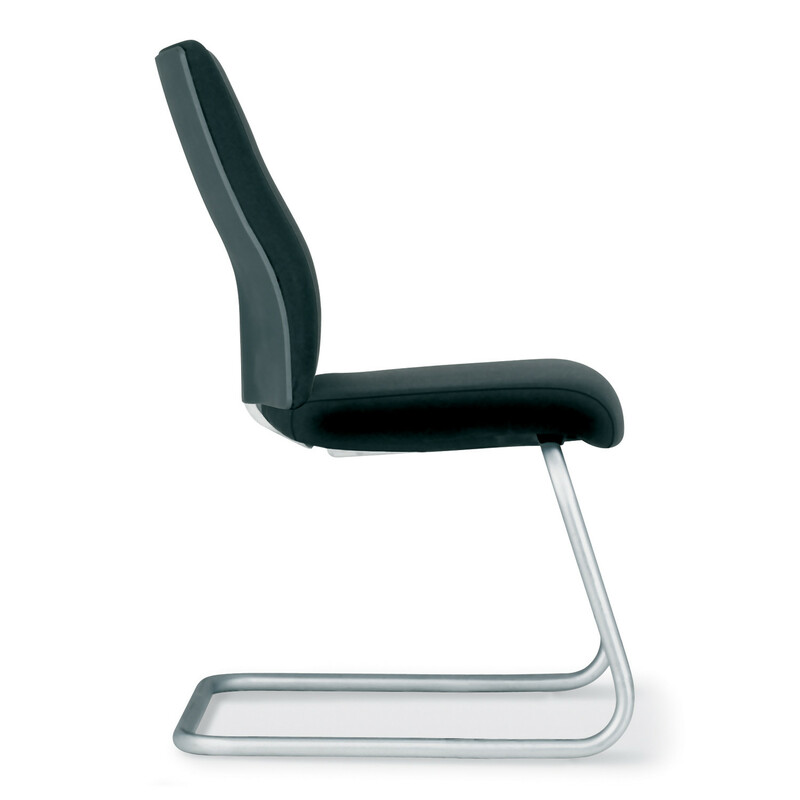 @Just chairs come in a four-legged and cantilever frame. They are stackable and are suited for visitor's chairs and training areas. You are requesting a price for the "@Just Visitors Chairs"
To create a new project and add "@Just Visitors Chairs" to it please click the button below. 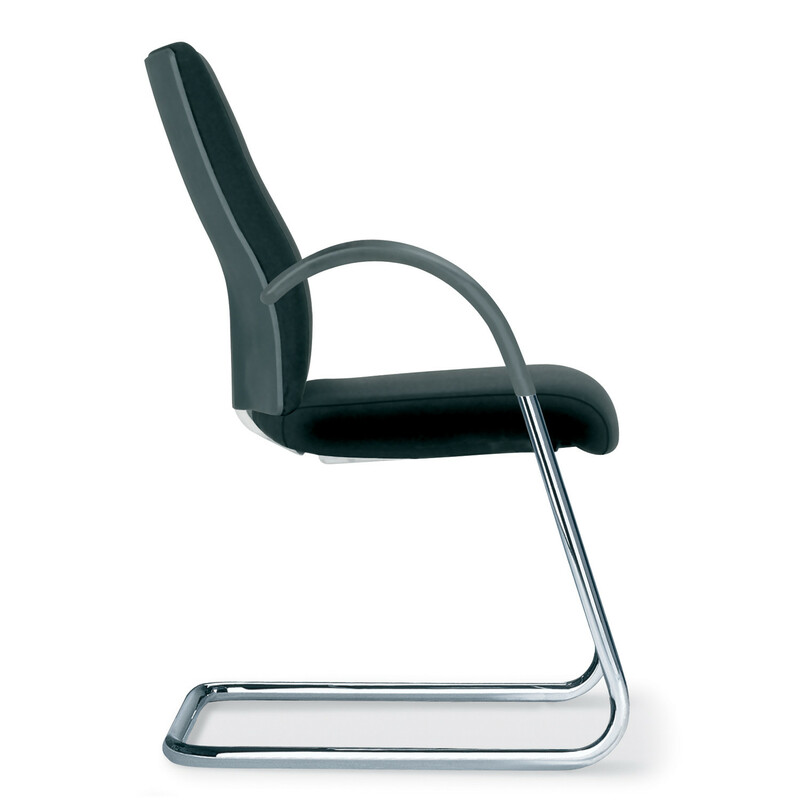 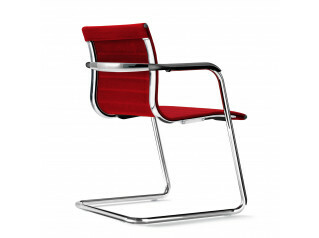 To add "@Just Visitors Chairs" to an existing project please select below.